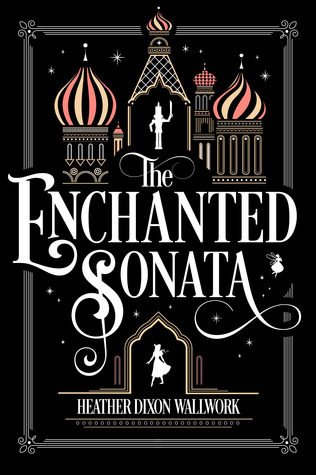 Along with reading her newest work, The Enchanted Sonata, I was so lucky to be able to interview author Heather Dixon Wallwork! This novel is a retelling of The Nutcracker-- that Christmas classic that never seems to grow old. 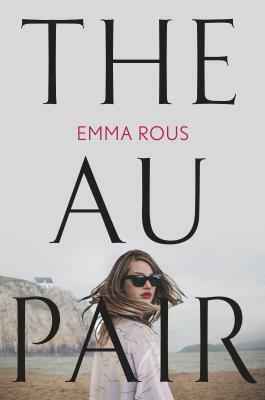 For a full synopsis of the novel, you can find the Goodreads description here, or you can look at my review of the book (I have both a spoiler-y version and a spoiler-free version, so you can take your pick!). It was so great to find out more about the story behind this story and what Heather's thoughts were about the characters and writing. I am so excited to share this with you all! 1. What inspired you to write this adaptation/interpretation of The Nutcracker? How long did it take for your idea to become the published version that it is today? I've always wanted to write a retelling of The Nutcracker, it's been on my brain for about 10 years now. My friend, Jake Wyatt, had the idea to write it with a mix of The Pied Piper, and the two stories had such a great mesh of rats and music that it felt perfect for The Enchanted Sonata. I started writing the book about 4 years ago and have loved every second of it. 2. What was the hardest part of writing this novel? The villain was tough. He went through a lot of iterations--at first he was an actual rat, then a human turned into a rat, then a child, then after all these wildly different takes, fleshed out into the Phantom-of-the-Opera-esque character of Erik Zolokov. It was a challenge to create someone who was evil enough to turn children into toys, yet sympathetic and a music genius. In the end I really like how his character turned out. 3. Which scene from the book is your favorite? Oooo...I love this question. Any scene with Nutcracker and Clara, those were so much fun to write. The end scene <3 I also adore the nuns. The scene where Nutcracker discovers they've been illegally wiretapping the telegraph lines...that has me laughing every time. 4. If you could switch places from any character in your book, who would you switch with and why? I'd like to be Alexei Polichinelle, I think. I'd love his life--living inside a chocolate shop, all the delicious smells, the entrepreneurship of running the business, and creating new candies. Oh man, creating new candies. That was legit one of my favorite things, coming up with all kinds of Polichinelle chocolates and goodies. It makes my mouth water just thinking about it. Alexei has a sweet gig. 5. Which movement from The Nutcracker is your favorite? Oh my word, ask me to pick a star from the sky I adore all the movements, the dancing, the costumes, the sheer delicacy and grandeur of the songs...I think my favorite, though, would have to be the Overture. It always sends a shiver of excitement up my spine. The sparkling strains mean the next two hours will be filled with beautiful music, stunning dancing, and Christmas. 6. Is it hard to write about music? It did offer a challenge, both because you can't hear music in a book, and because it needed to connect with people who weren't musicians. So I couldn't go deeply into music theory or circle-of-fifths stuff, but stayed close to more familiar terms like "pitch" and "crescendo." One of the motifs in the book is that good music--really good music--could make you feel more than hear. Because of that, a lot of the music is described through emotional and physical descriptions. Certain melodies pound with the heart, or ring in the ears, or fill someone with wistful hope. 7. Both this book, The Enchanted Sonata, and your book Entwined beautifully describe the arts of music and dance. Is there one in particular (music or dance) that you like more? Oooh, that's a hard one. I took dance in college and love it, but am also terrible at it. (I lack the fluidity so many dancers have.) Music has been a part of my life since I was a kid, with piano and flute lessons for years, and it's still a huge passion. So I lean towards music on this one. 8. Which fairy tale or classic story is your favorite? Definitely The Nutcracker and The Twelve Dancing Princesses are at the top. I also love love double love Cinderella, Sleeping Beauty, and The Wild Swans. I also have an obsession with nursery rhymes. I've often written (bad) poetry and nursery rhymes on my blog. 9. Do you have any other stories or ideas you're working on right now that you're either excited about or are able to share? Heather's other written works include Entwined, Illusionarium, and contribution to the anthology Perchance to Dream: Classic Tales from the Bard's World in New Skins. 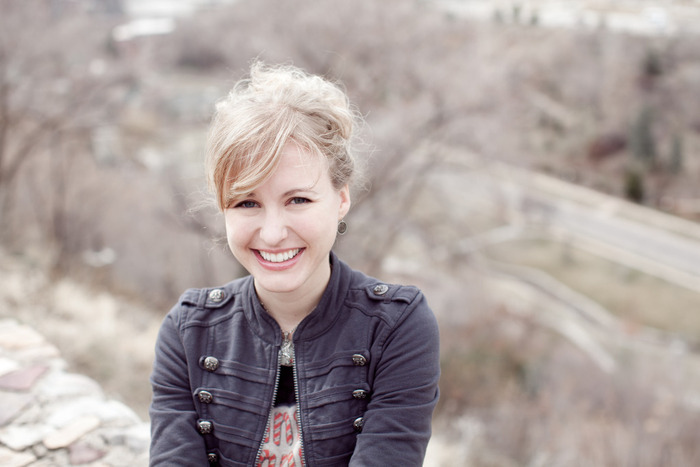 To find out more about Heather and her work, you can check out her website http://story-monster.com/. Thank you so much to Heather for agreeing to do this and to Katie and Smith Publicity for helping set this up!